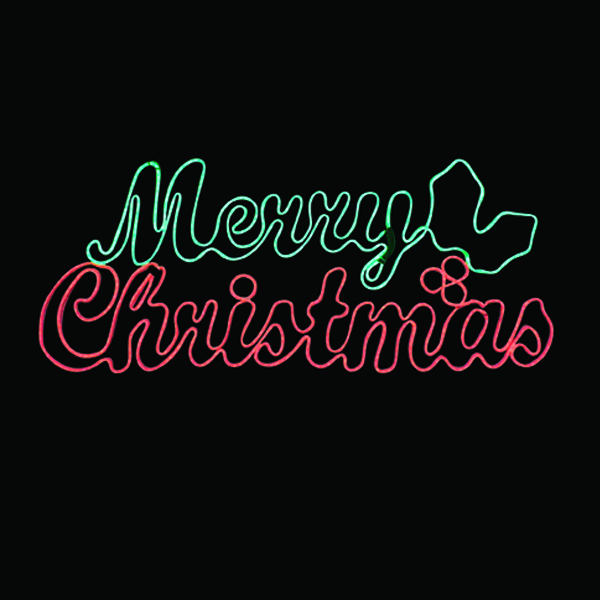 Got a touch o’ the Irish? 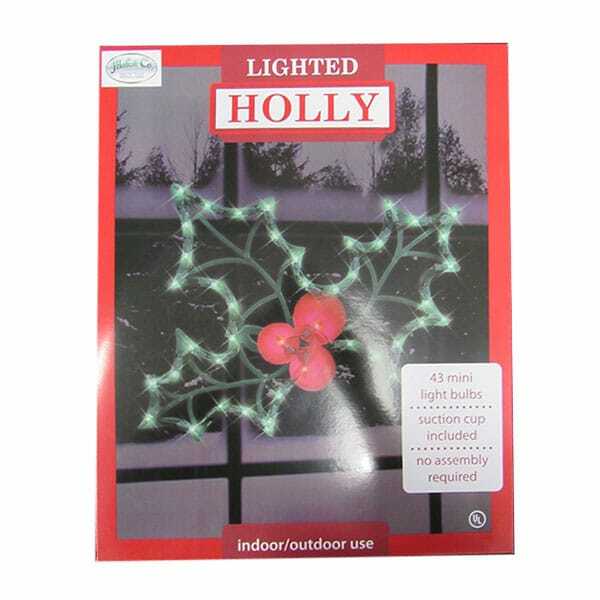 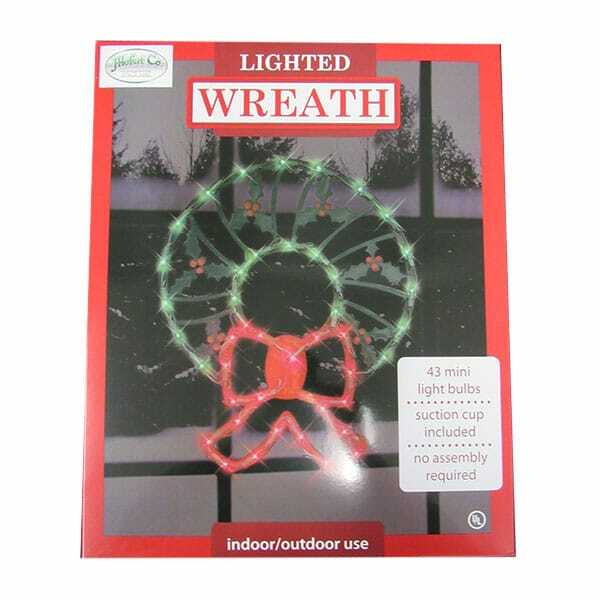 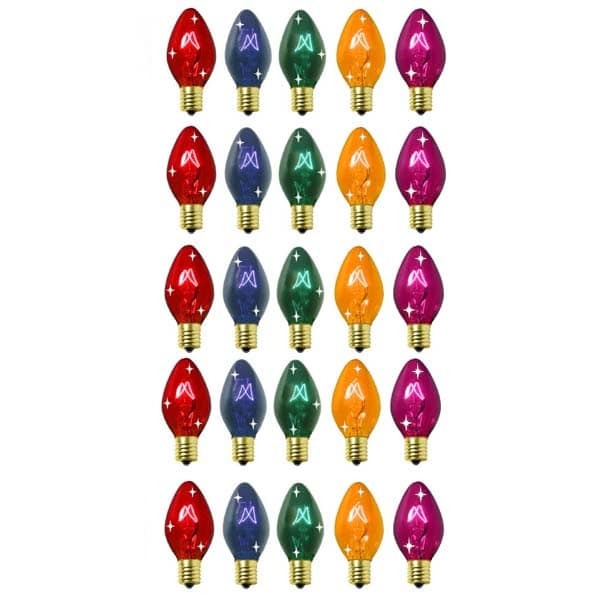 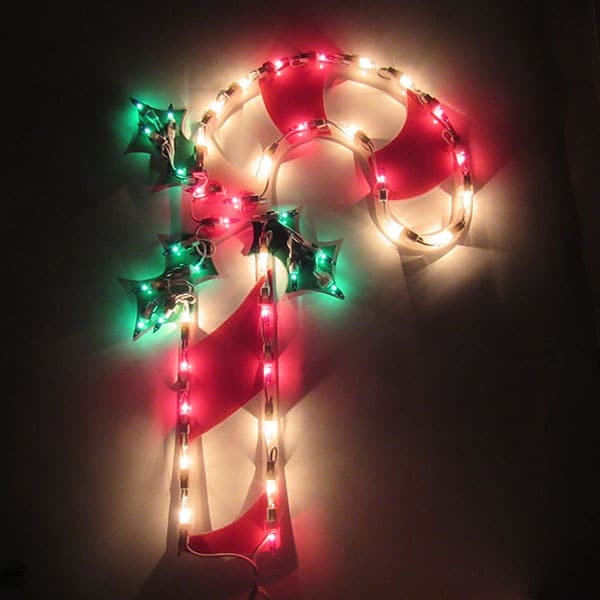 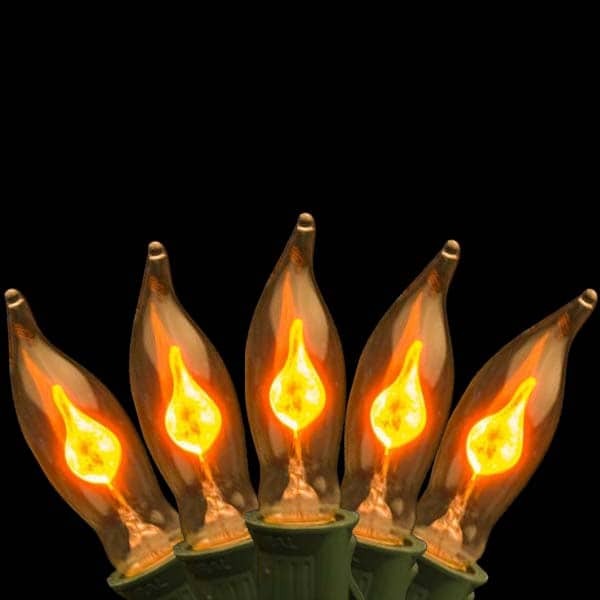 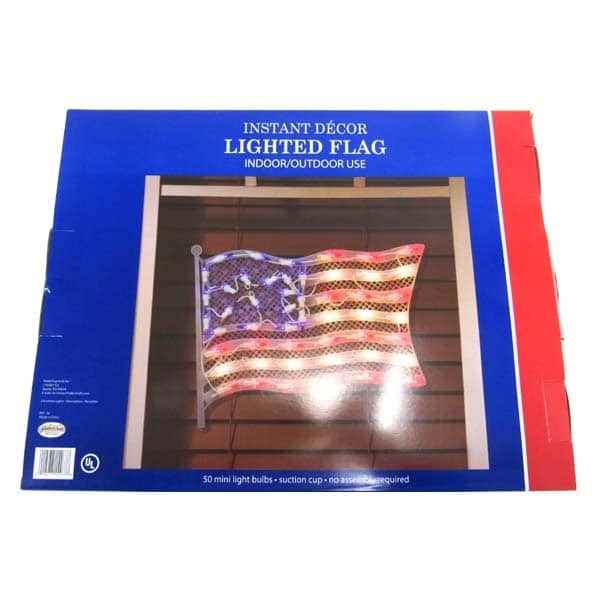 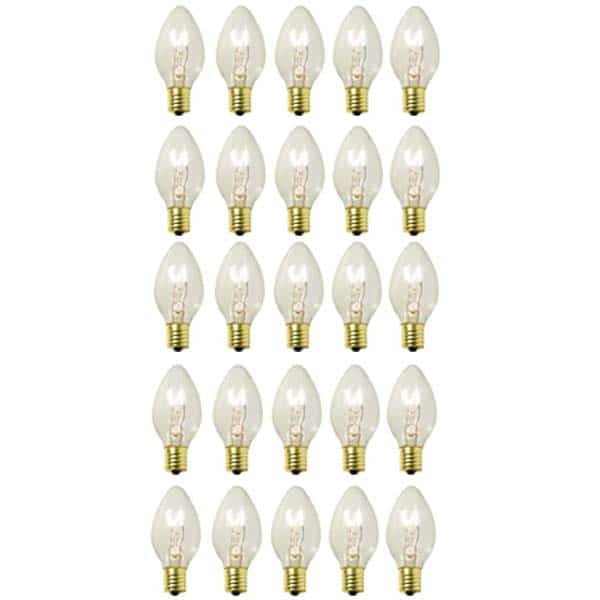 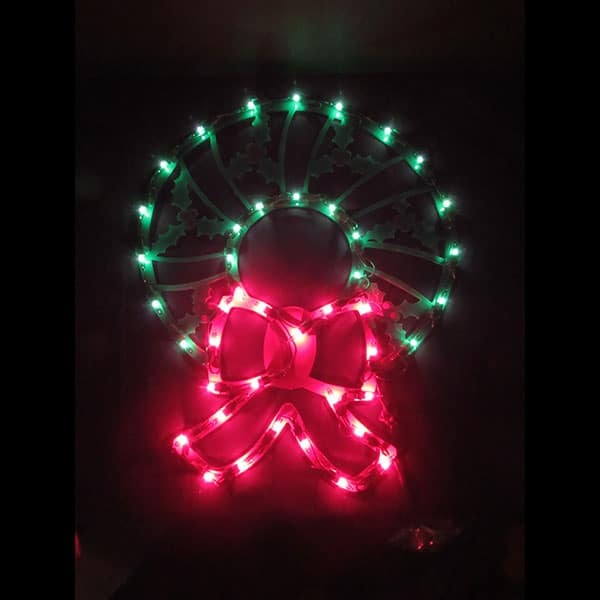 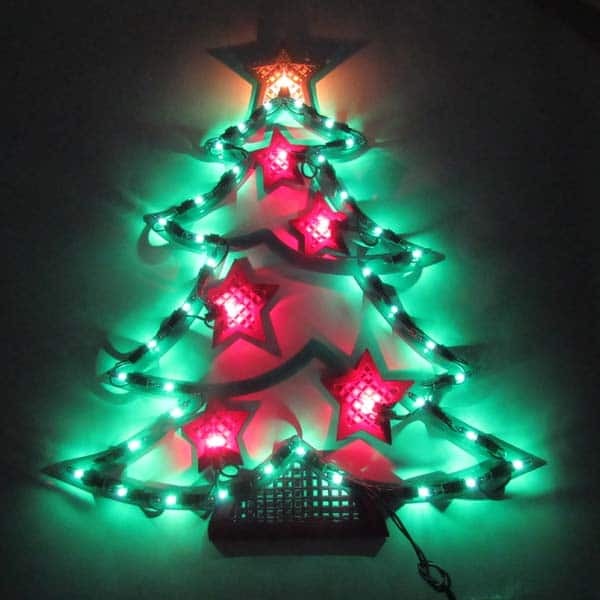 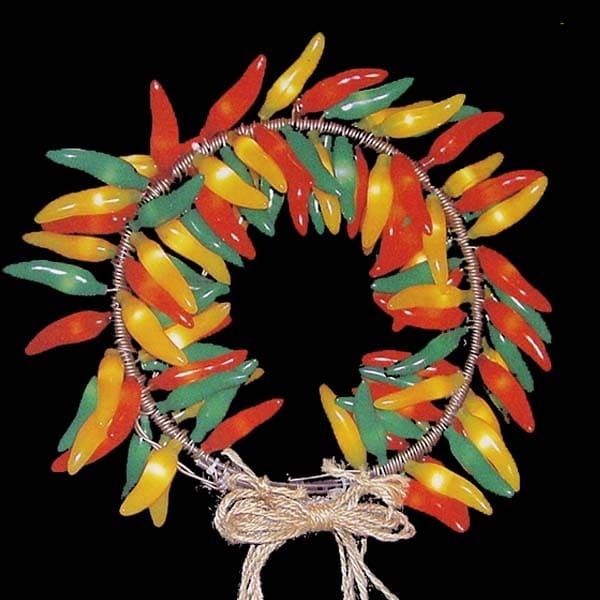 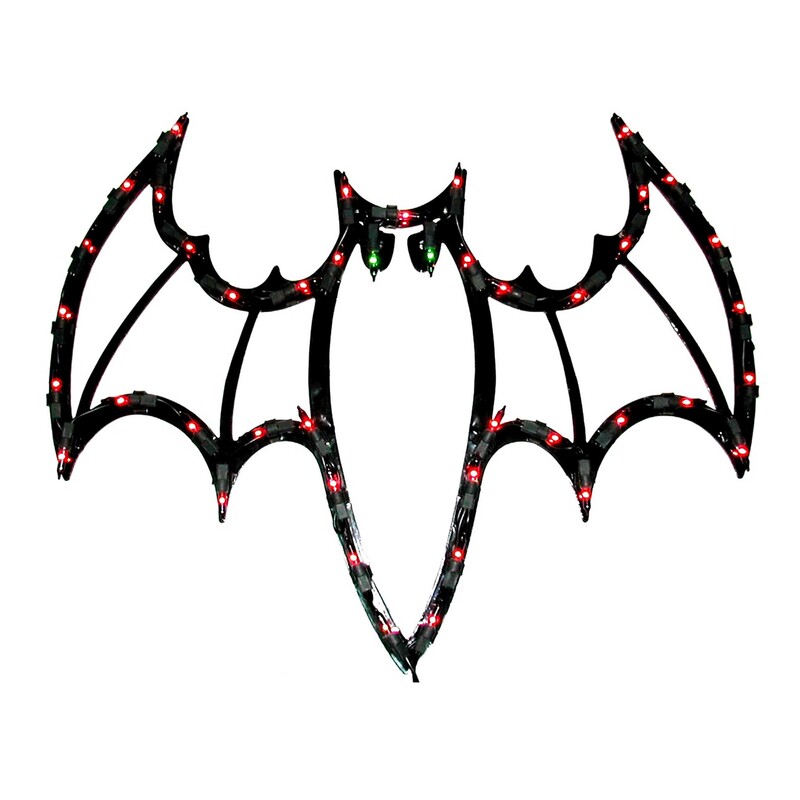 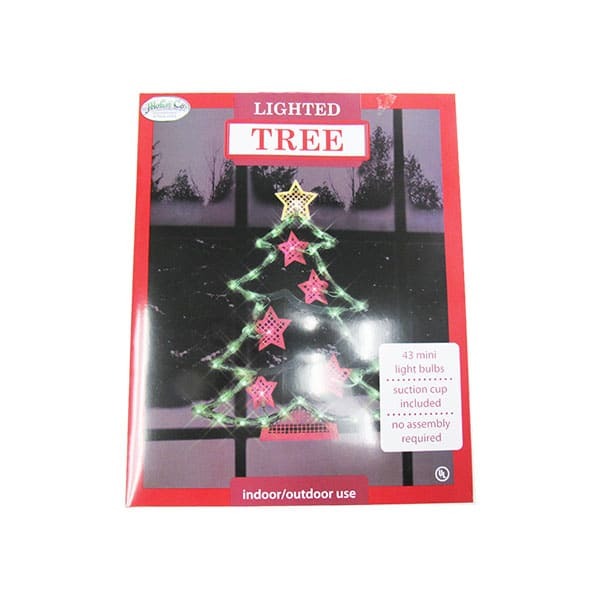 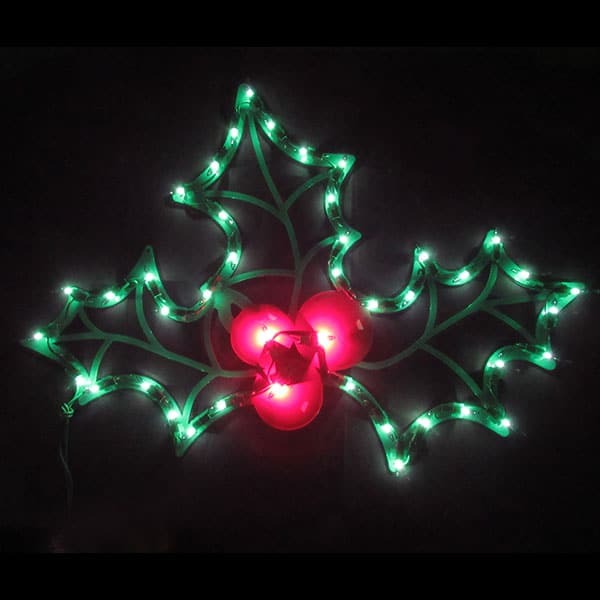 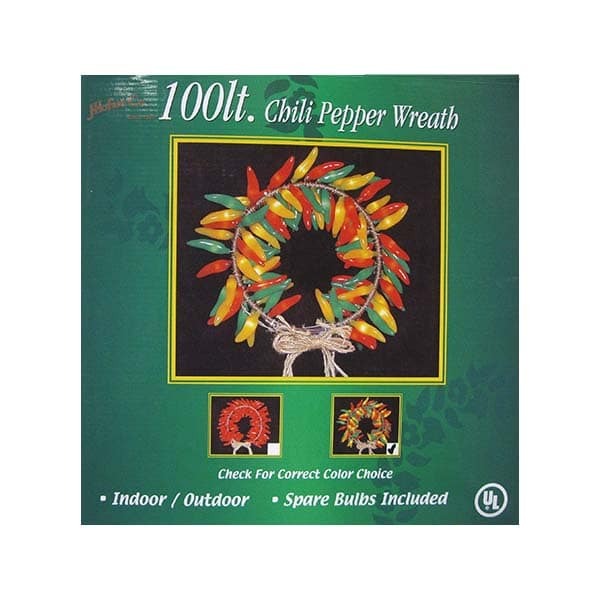 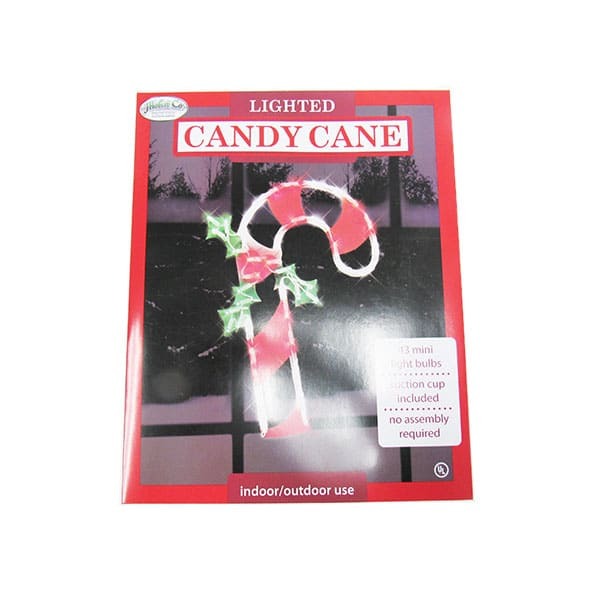 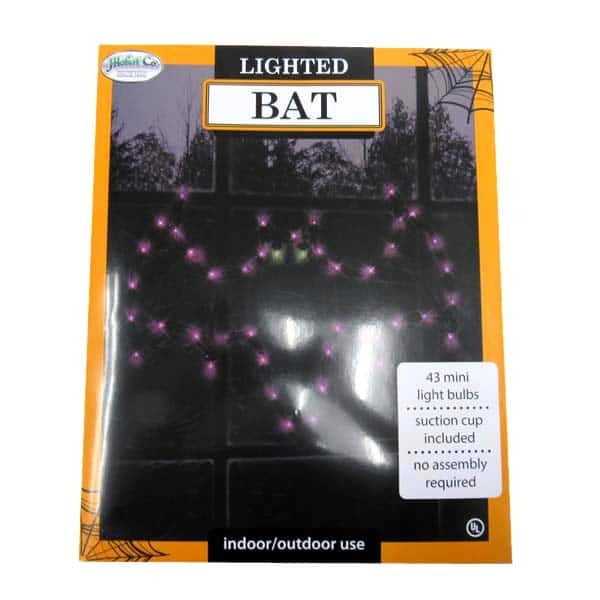 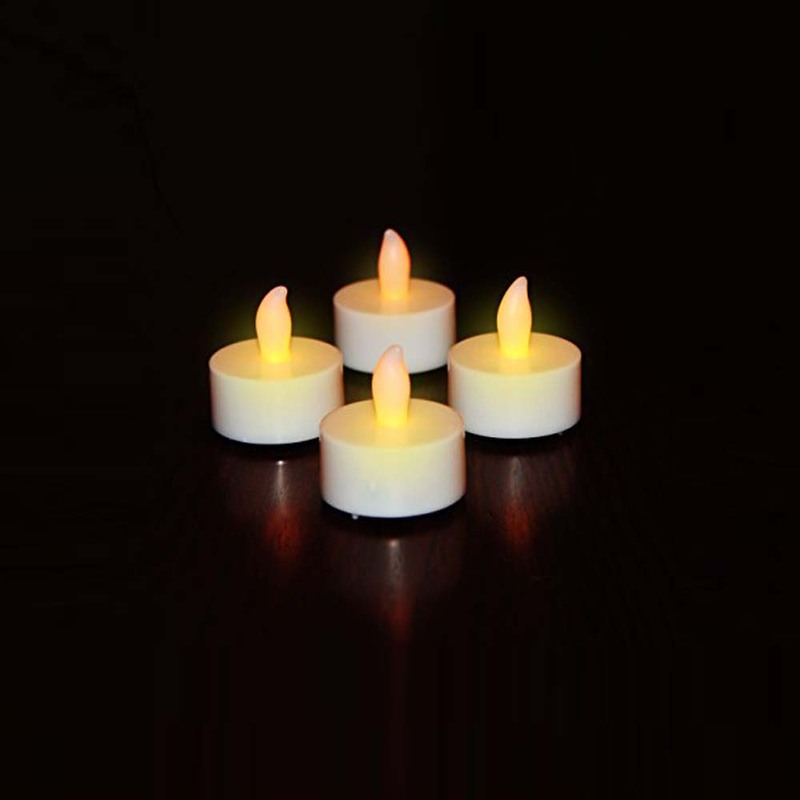 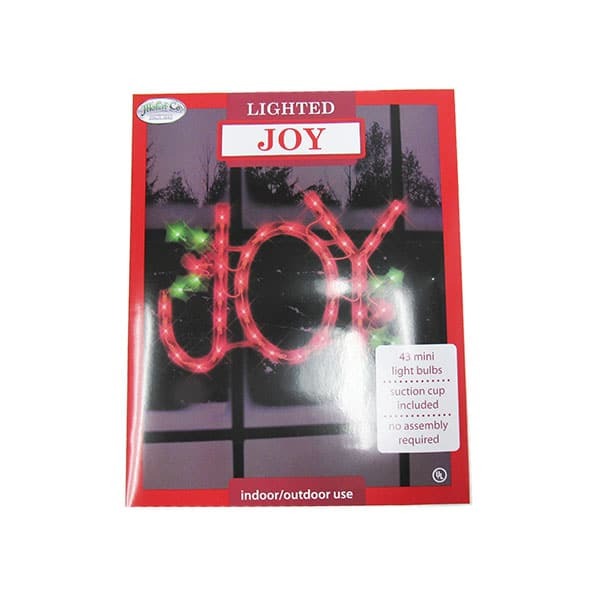 Check out our complete selection of green Christmas lights and decorations. 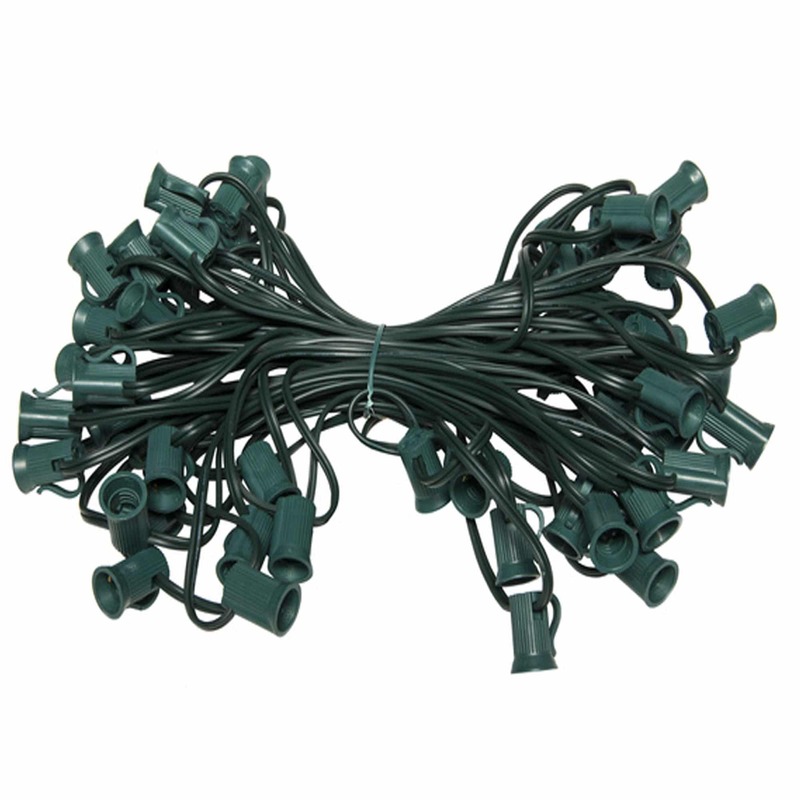 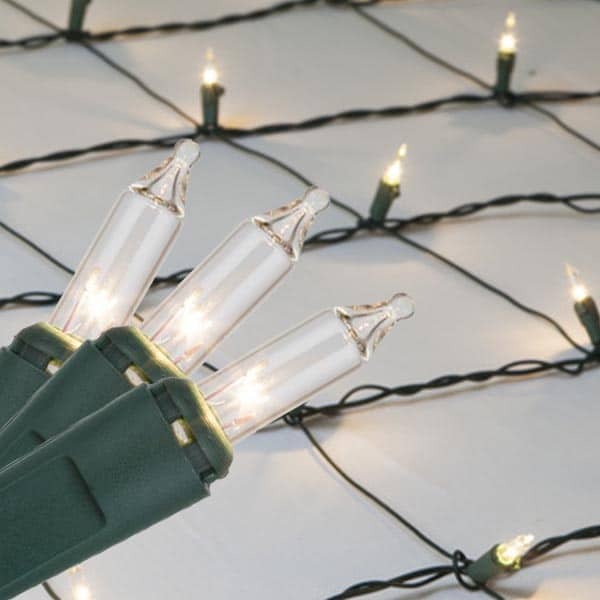 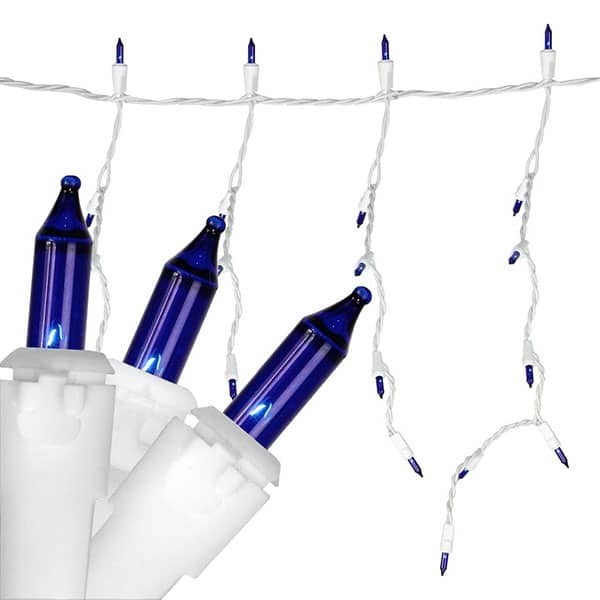 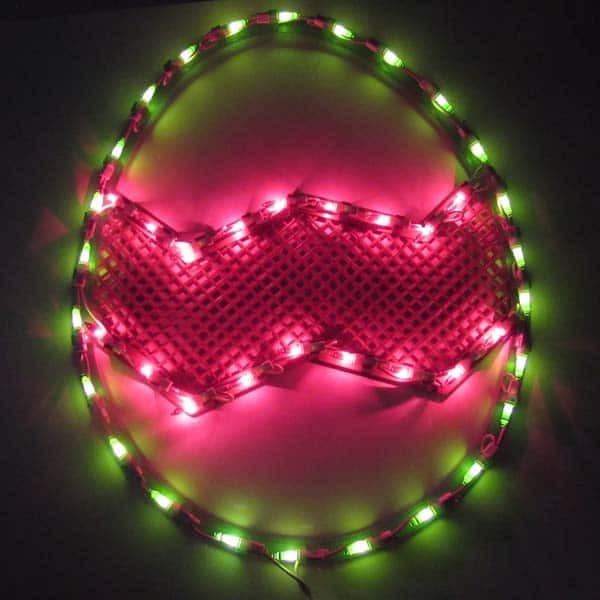 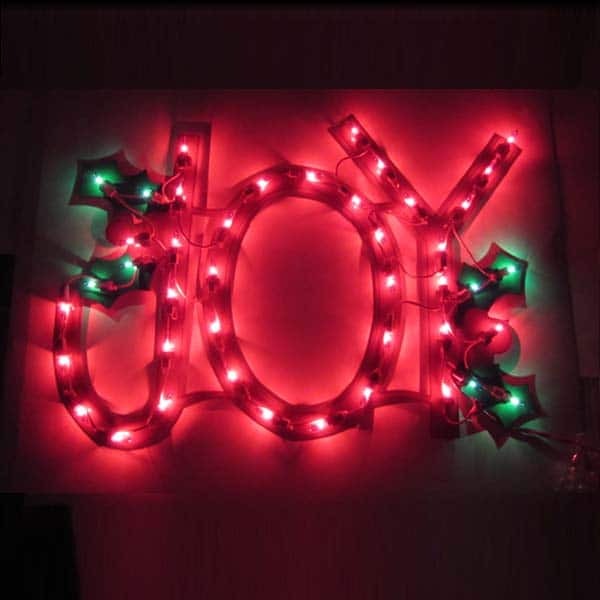 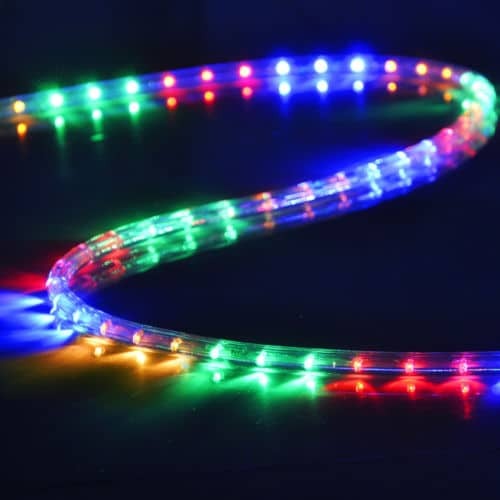 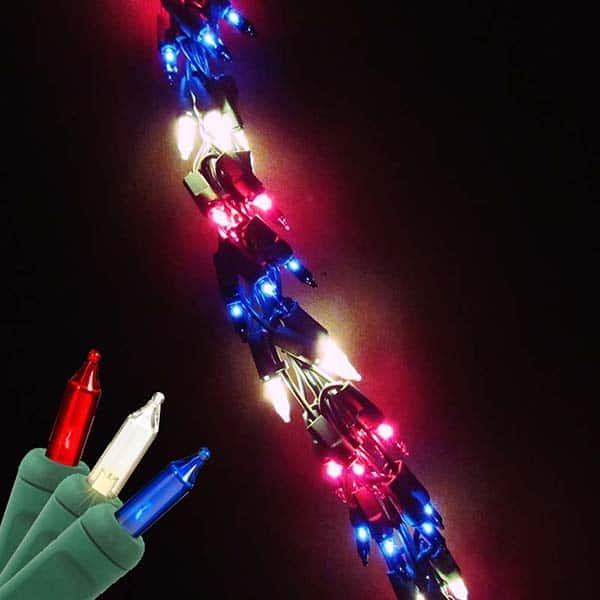 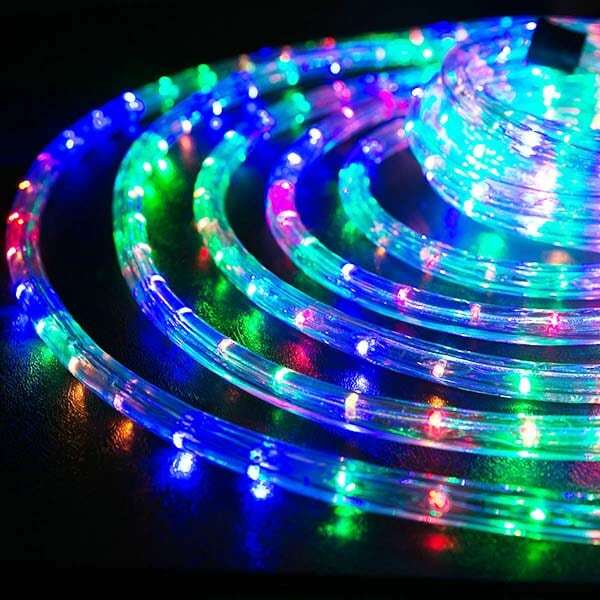 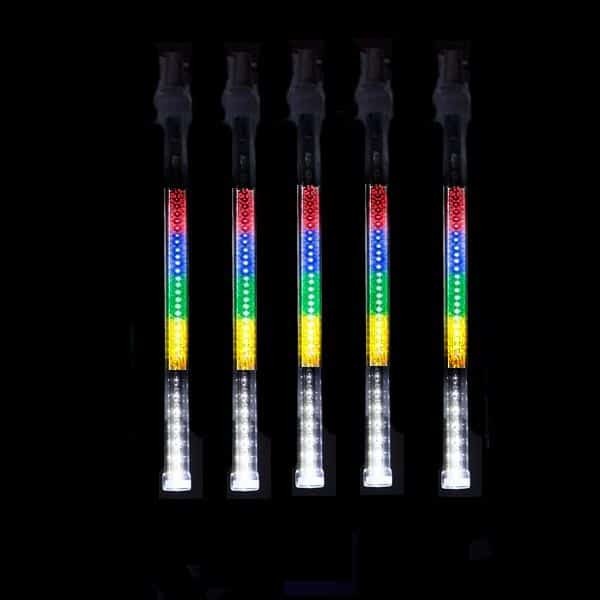 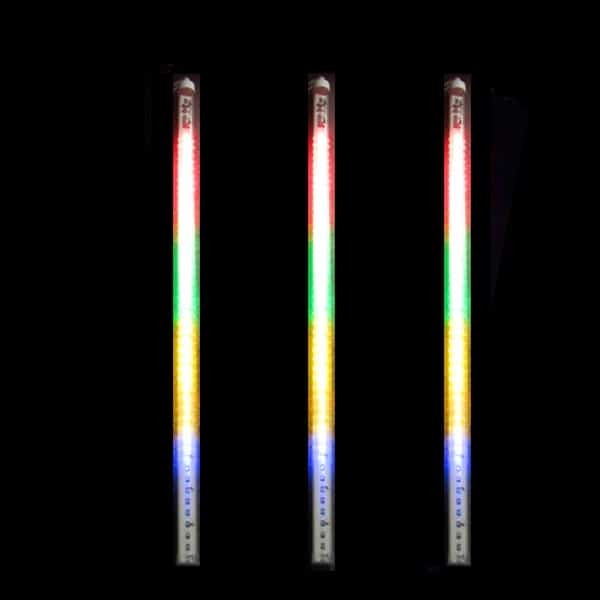 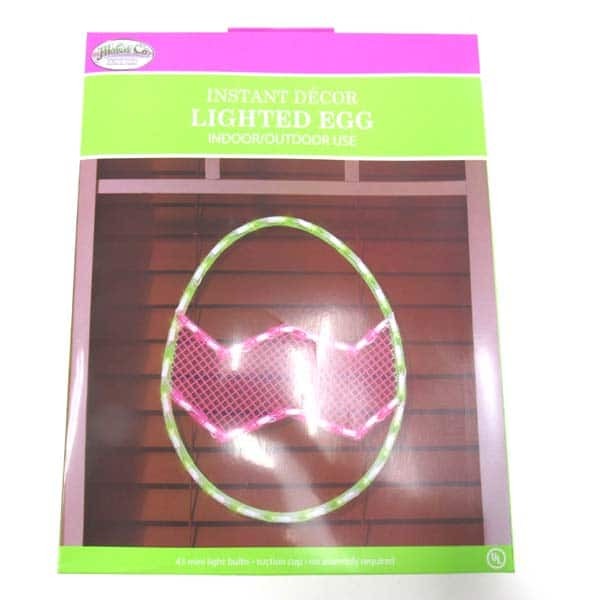 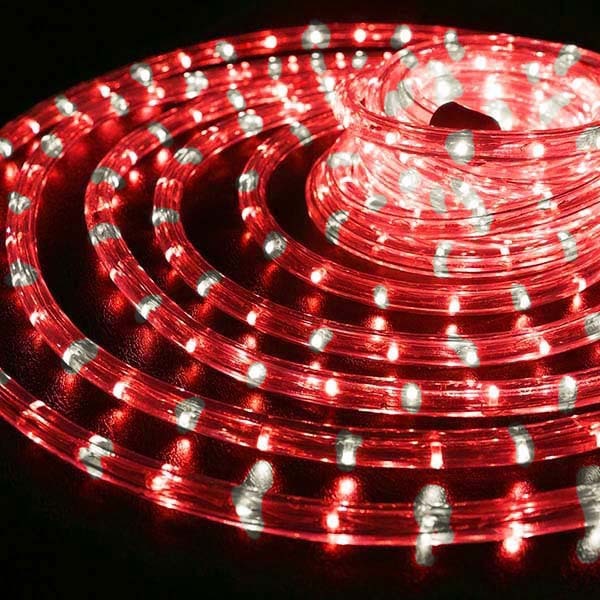 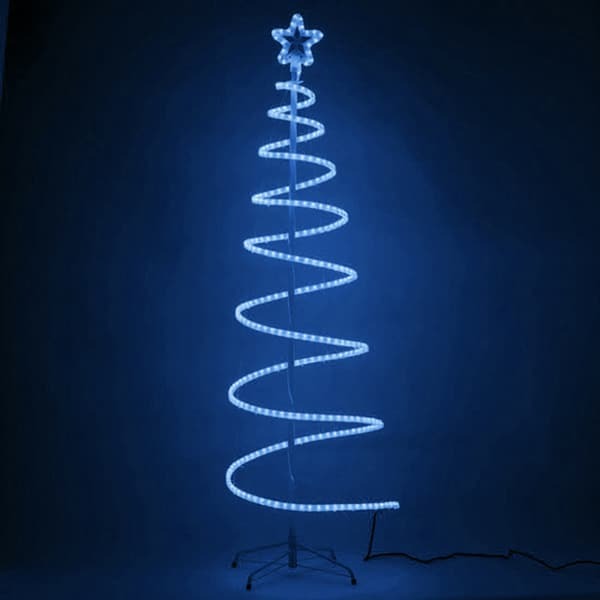 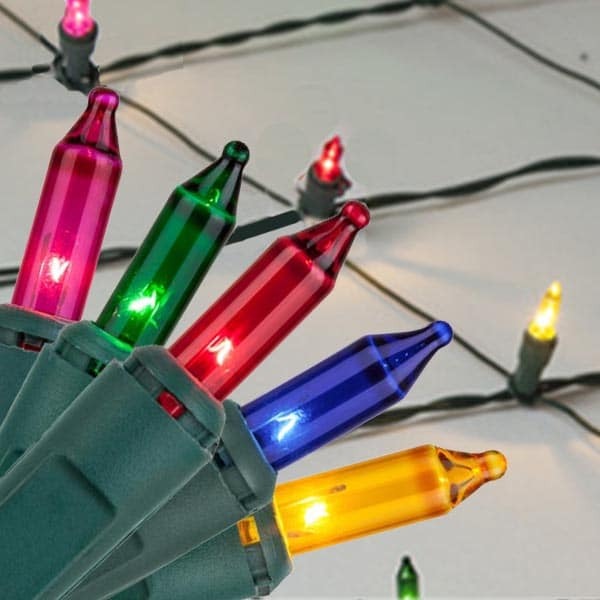 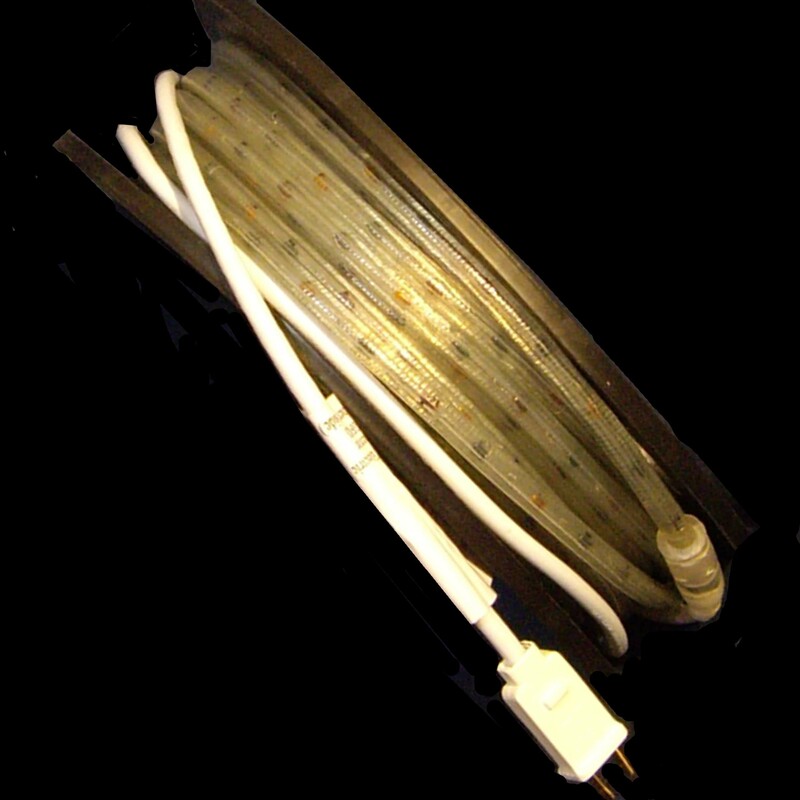 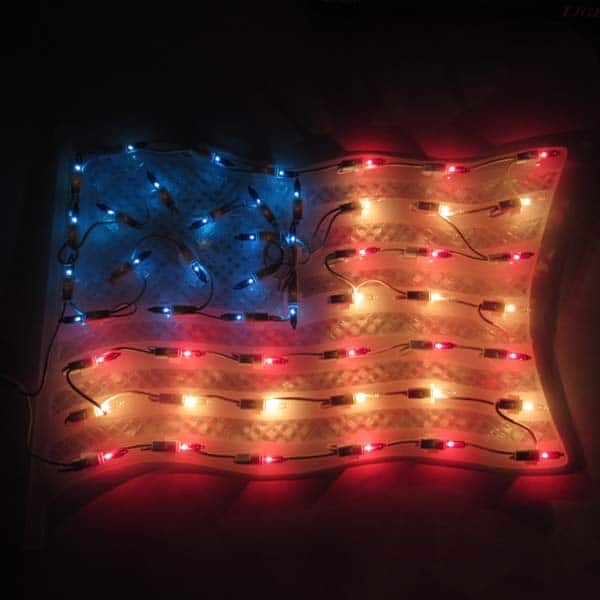 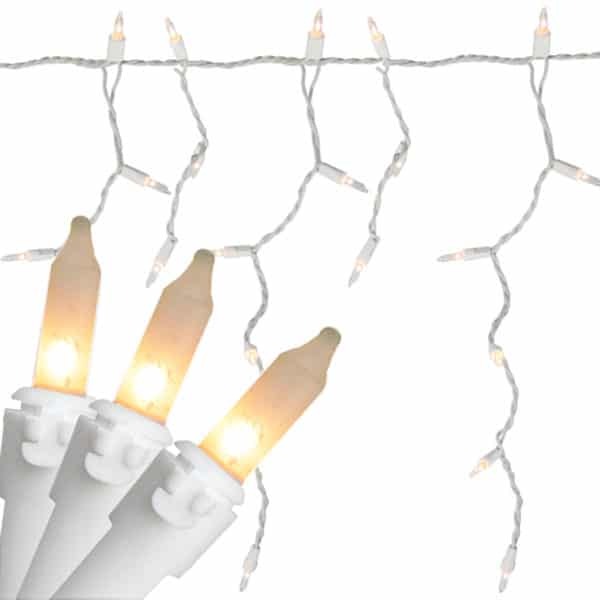 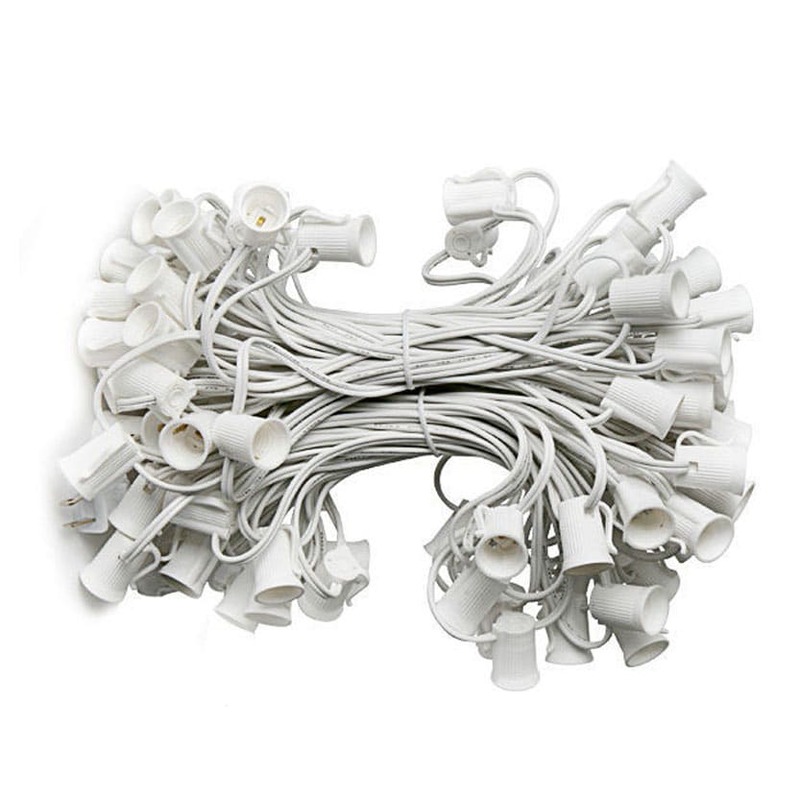 From green led Christmas string lights to flexible green rope lights, we’ve got you covered.